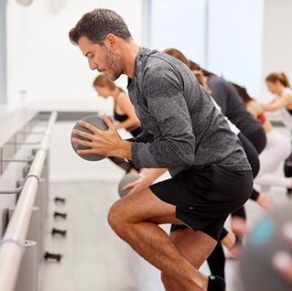 Xtend Barre is a world reknowned barre-based, full-body workout designed for everyBODY! 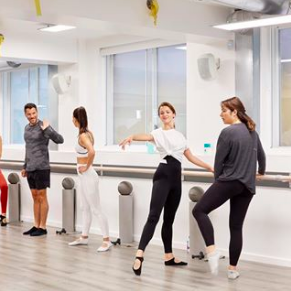 Xtend Barre’s flagship London studio is located at 49 Marylebone High Street and is the best full-body workout designed for people of all ages and fitness levels. Xtend Barre caters for clients aged 7 weeks (Babies on Board Xtenders) to 87 years young, clients who are prenatal/postnatal, those who are rehabilitating from injuries as well as those simply looking to amplify their workout routine! 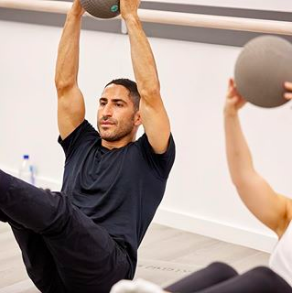 Xtend truly is for every BODY and we live to see our dedicated clients build strength, stamina and confidence with each movement! We know you only have a limited amount of time in your day to get your workout in. We want to you to make the best of that hour. 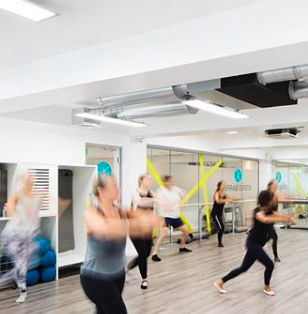 You’ll walk out of any of our classes – Xtend Barre, Xtend Suspend, Xtend Stick, HiiT – drenched in sweat, heart rate accelerated, calories burned, daily goal achieved. Our community is everything! It’s a passionate collection of individuals who are so dedicated to their goals and motivated by our dynamic and elite team of instructors. As I always say, Xtend Barre London goes far deeper than a plie! 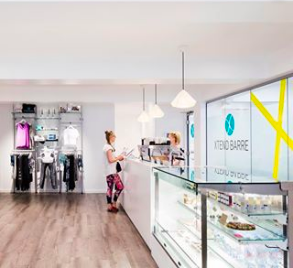 You'll never walk into an Xtend Barre studio and not be greeted by name. If you're new, you'll feel like you've been part of the Xtend Barre family forever. 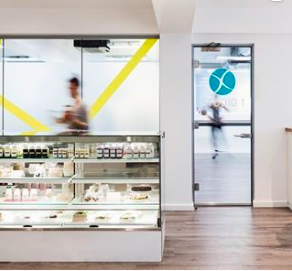 Community is a key brand pillar for us, we strive to create something that goes far deeper than a plié. A.R: Our signature Xtend Barre class fuels my soul!